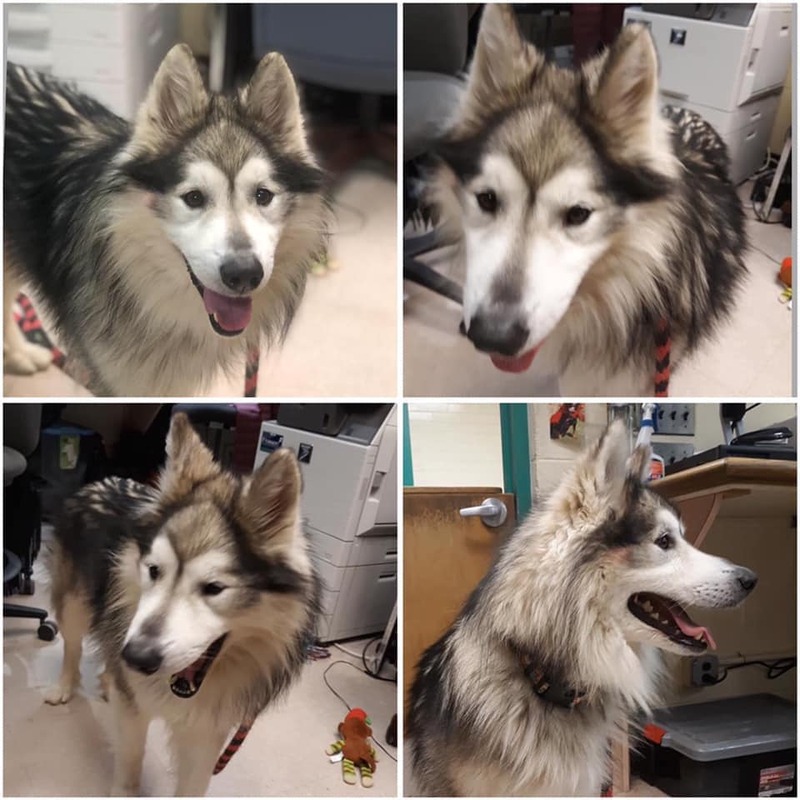 Rocket is 9 year old Woolly Husky who is oh sooooo sweet. He loves playing with other dogs and is just a perfect guy!! !